I had the pleasure of attending Tianguis Turístico this year which is considered Mexico’s largest tourism trade show. Previously held in Acapulco for the last 36 years, this year the Mexican Ministry of Tourism decided to organize the event in Riviera Nayarit and Puerto Vallarta in order to promote different regions of the country. 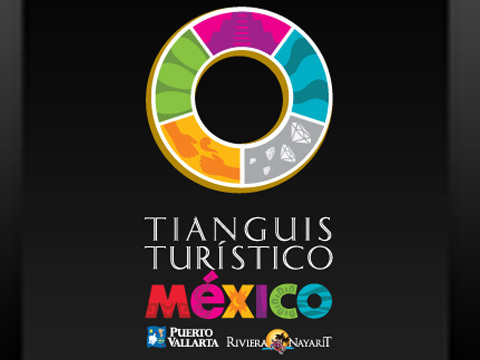 Tianguis Turístico is an ideal platform to promote Mexico’s vacation destinations to a very specific local and international market, with the purpose of developing destination tourism and related products and services for the tourism sector. With over 300 hotels participating, it was good to see discussions revolving around pricing trends and revenue management. With Mexico seeing an increase of 5.5% in inbound tourism, hoteliers are targeting more OTAs and have started realizing the importance of using a channel manager. Kudos to the organizing committee at Riviera Nayarit and Puerto Vallarta for their excellent teamwork in successfully promoting and executing Tianguis Turístico. It was a well organized event which provided terrific exposure to the region as well as great value to attendees and exhibitors alike. I look forward to Tianguis Turistico Mexico 2013 at a new destination.